According to a press release published by the Institute for Fintech Research, Tsinghua University (THUIFR), Ripple has partnered with the Beijing-based academic institution to launch a blockchain technology research scholarship. This program aims to recruit top graduate students in China to analyze regulatory and industrial developments in the international blockchain landscape. In addition to gaining advanced insight into the blockchain industry, successful applicants will be eligible to attend corporate visits and events. Blockchain payments company Ripple is supporting accelerated blockchain research and technical innovation at numerous universities worldwide via its University Blockchain Research Initiative. 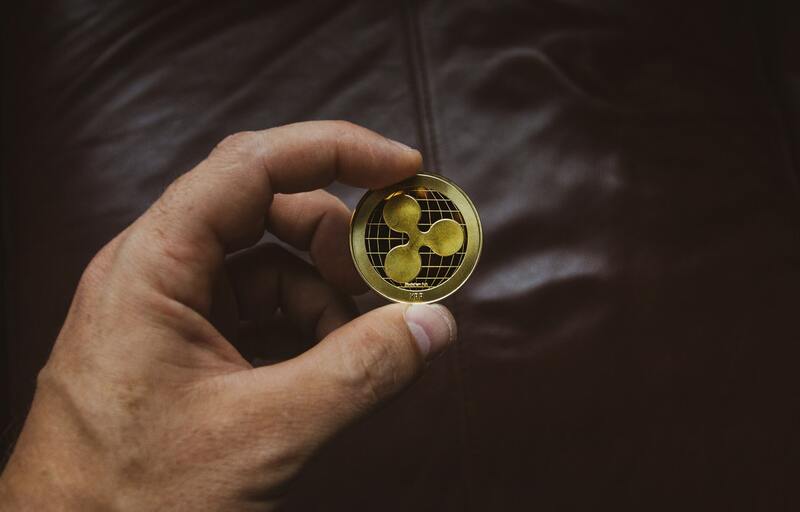 Committing more than $50 million in funding to the cause, Ripple has already partnered with 17 prestigious universities including MIT, Princeton, University of Waterloo, and Stanford University. We write well-researched, compelling content to promote your ICO or blockchain project. Let's make your blockchain project a success. We offer the best blockchain content creation services in the industry.